The Australian gas group rejected the last in a string of approaches from private equity-backed Harbour Energy. New Chairman Keith Spence is optimistically betting energy prices will stay high. Given the industry’s volatility, this could come to look like a missed opportunity. Santos said on May 22 it had rejected a $10.8 billion approach from private equity-backed Harbour Energy, and ended talks. The Australian oil and gas producer said the proposal did not represent the “full value of the company” and, given the risks involved, was not in shareholders’ best interests. Harbour’s latest offer was equivalent to A$6.95 a share at 75 U.S. cents to the Australian dollar, conditional on Santos hedging more oil-linked production in 2018 and 2019. Harbour said it would raise the offer to the equivalent of A$7.00 per share, if Santos also agreed to hedge 30 percent of oil-linked production in 2020. 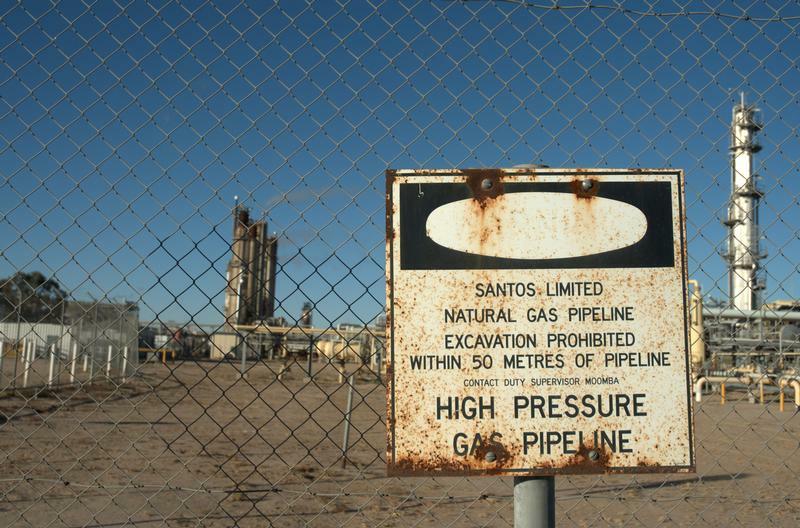 Santos shares fell 9.0 percent by late morning in Sydney on May 23, to A$5.86 ($4.43). Benchmark oil prices have risen by almost a fifth since Santos received Harbour’s April offer, which was worth $4.98 per share in U.S. dollar terms.